A mosque in the Swedish town of Botkyrka could be under investigation for electoral fraud after allegations that the imam had offered up to 3,000 votes to the Moderate Party in exchange for building permits. 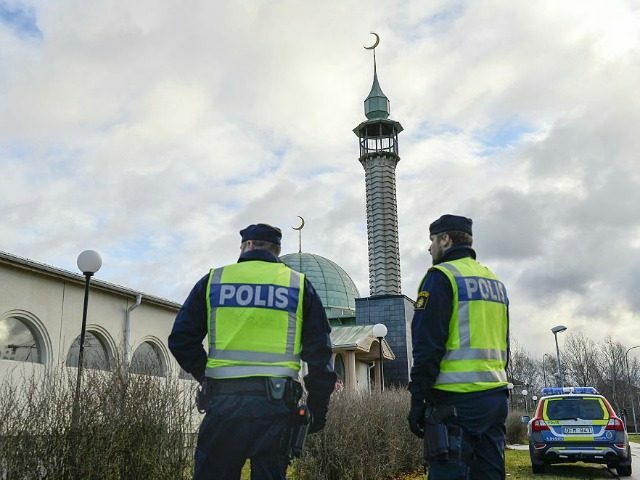 Only days before Sweden’s national election, it was revealed that the Alby Mosque in Botkyrka had allegedly proposed a deal with the Moderate Party promising to rally worshippers to vote for the party which claimed to have outright rejected the offer. Now, the mosque has been reported for election fraud, with chief prosecutor at the National Anti-Corruption Office Alf Johansson claiming that he is investigating the matter saying: “I will decide if there is a crime that can be suspected or not,” Swedish broadcaster SVT reports. “It is on my desk and during the week I will decide if it will lead to an investigation or not. That is, I would dare to say, a new phenomenon and would require some consideration,” Johansson said. “It is serious as it may affect the citizen’s view of the voting system. And disturb the public’s view of the security of the vote,” he added. The potential investigation would be another blow to the Swedish voting system which was described this week by Danish Organization for Security and Cooperation in Europe (OSCE) election observer Michael Aastrup Jensen as “undemocratic”. Several scandals also broke out ahead of the vote that involved the ruling Social Democrats including a candidate who declared Islamic law was superior to Swedish law and another member who wrote lies about opposition parties in Arabic on social media.